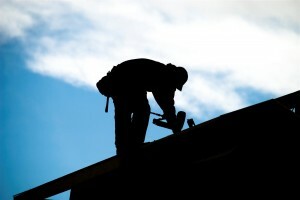 Are You In Need Of A Roofer On Long Island? ProLine Roofing is the premier roofer on Long Island NY! 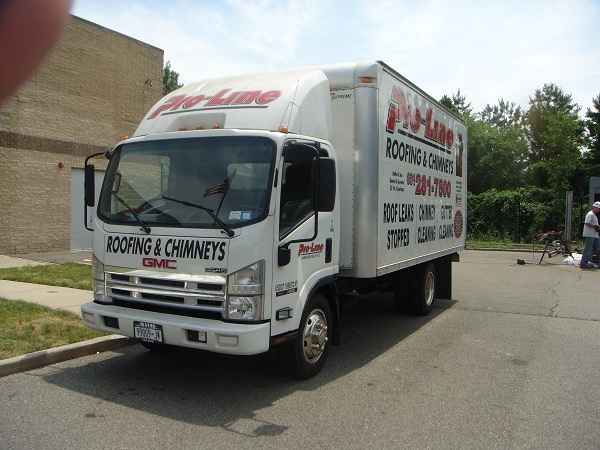 ProLine Roofing are the roofers you can count on on Long Island. Call us today at 631-627-6800 for a free roofing estimate. 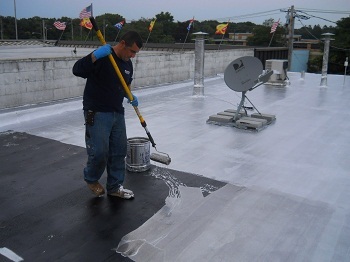 ProLine Roofing is the premier roofer on Long Island NY, Suffolk and Nassau County. With over 35 years of roofing experience, we are your roofers in Long Island NY. When you need a professional, licensed and insured roofer in Suffolk or Nassau County, Long Island, call ProLine Roofing on Long Island at 631-627-6800 for a free roofing estimate. What makes the difference? You have options. Our roofers on Long Island NY begin with a standard roof inspection to confirm a new roof is your best and only roofing option. 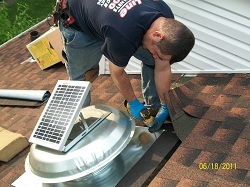 We typically find roof repairs as an alternative to buying a new roof. 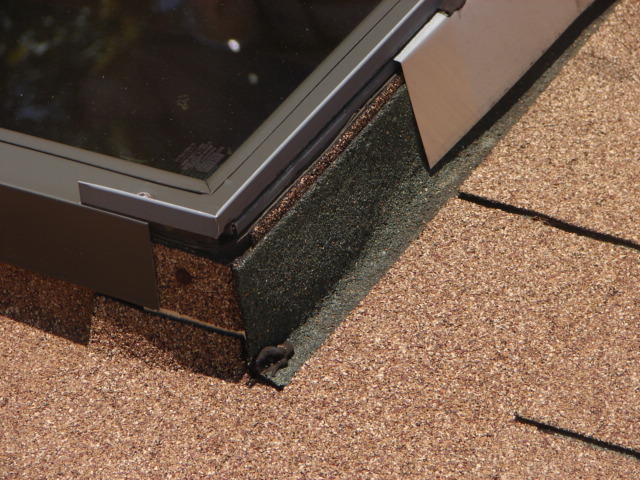 If your old roof is beyond a roof repair, a roofers second choice may be to add a second roofing layer to your current roof. 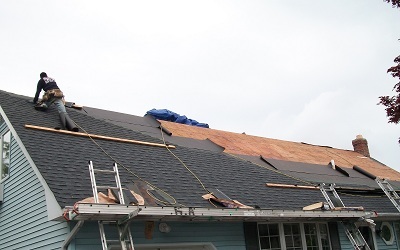 This is not always an option, as you may already have a second shingle roof layer. In this instance, your roof may in fact be in need of a new roof replacement. 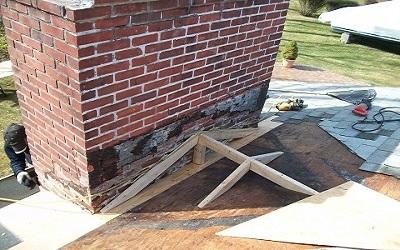 When you need a roofer on Long Island, be sure to consult with a qualified, licensed & insured roofer on Long Island. Proudly servicing all of Suffolk and Nassau County, Long Island NY.